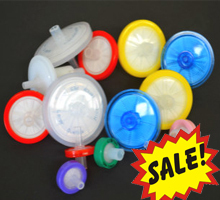 MicroAnalytix offers an extensive range of syringe filters. 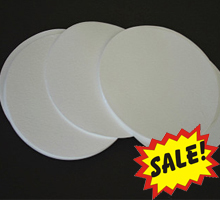 Our syringe filters come in different diameters, pore sizes, and membrane types. 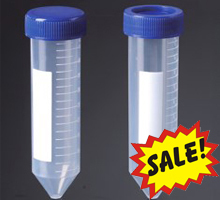 Choose between sterile or nonsterile versions with or without prefilters.